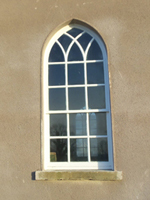 Refurbishment, repair or replacement of any existing sash window can only be carried out after consultation with either a heritage consultant or a conservation officer within your local council. We can draught proof and stop rattle noise to your sash windows, using a highly efficient undetectable system to retain the authentic appearance of your windows. The sashes are carefully removed from the window frame Sahes are refitted with 8mm wax coated sash cord. New parting bead is fitted with the brush pile draught elimination system. The meeting rail of the sashes are grooved to carry the brush pile system. Timber staff beads are then fitted to the interior of the window frame with the brush pile system. 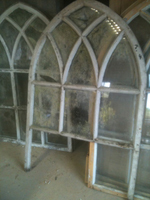 The fully functioning window is then replaced to your now more energy efficient home. 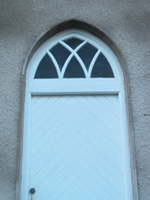 This system can also be successfully fitted to old exterior doors. With a unique combination of acustic glass, sound proofing materails and acustic seals, we can dramatically reduce noise pollution in your home. This technique is specific to our company. 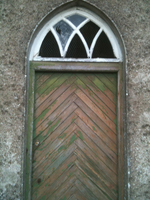 Sashes drop or rise of their own accord when left unfastened or 'drift' out of position when open.